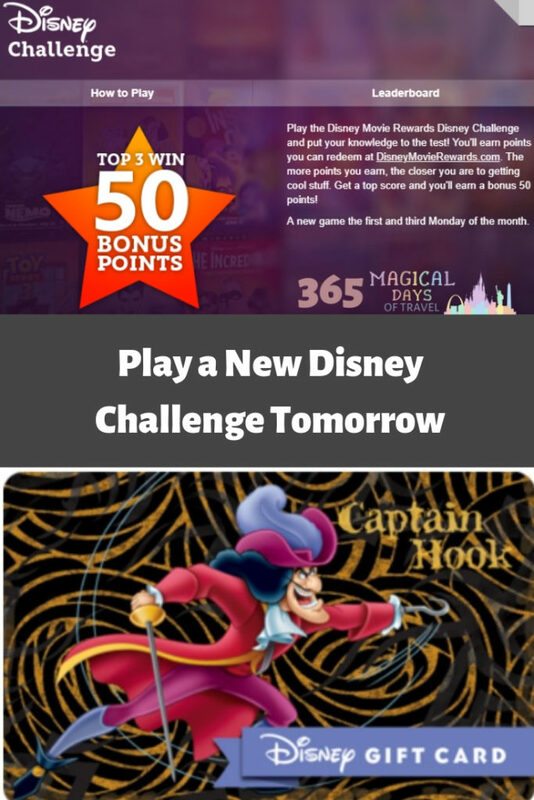 The last Disney Challenge game of February goes live tomorrow, so if you haven’t played the first game of the month, you need to do so today. 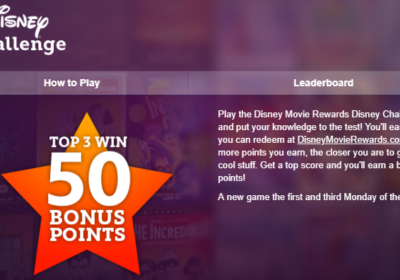 There’s also a little over a week left to play this month’s Marvel Challenge game on Disney Movie Rewards. Here is the link for that game, as the one on the Disney Movie Rewards Marvel home page is not working. Each game is worth five points, plus the chance to win 50. I always turn my points in to collect $5 or $10 gift cards with fun designs. Right now there is a good selection of Villain, Star Wars, and Marvel cards. You can even choose an e card and combine it to another card on DisneyGiftCard.com, up to $1000 each. We are a couple of hundred points away from redeeming for another gift card, but with the lineup of new Disney movies coming out in the next few months, we’ll be adding to our gift card collection in no time! 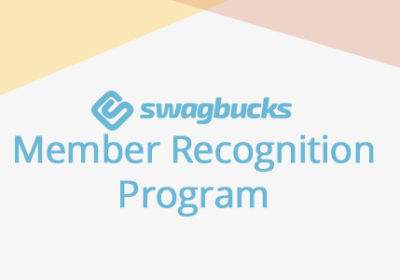 This is because you can earn points from seeing Disney movies in the theater and either linking your account (Atom, Fandango, Regal) or uploading a photo of your tickets to the DMR web site. Don’t forget to add your codes from movies you buy in the store as well. Membership in Disney Movie Rewards is free, so you should join now. When I joined several years ago, I went through all of our Disney movies and found a couple of codes, though the kids had destroyed most of them since they are printed on the inserts. Frequently, the codes allow you access to the digital version of the movie as well. 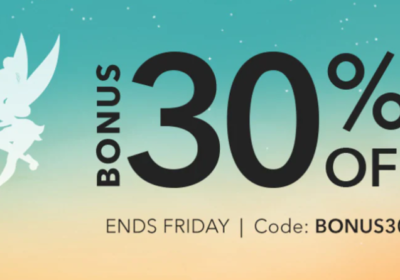 If you are a Disney movie fan, you need to join Disney Movie Rewards!